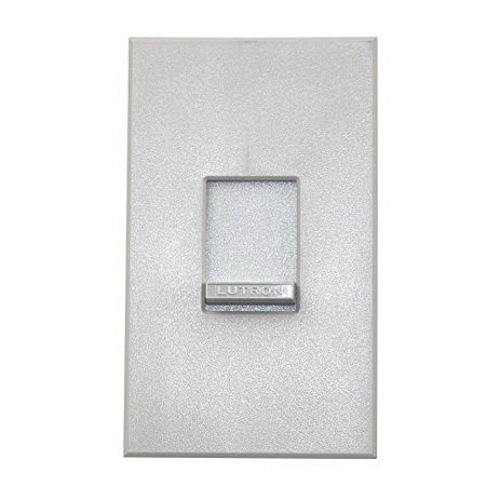 Lutron Nova® 1-Pole Small control slide-to-off dimmer in gray color, is rated at 120-Volt AC at 60-Hz. Matte finished dimmer with Off action, has a dimension of 2.75-Inch x 4.56-Inch x 1.96-Inch. 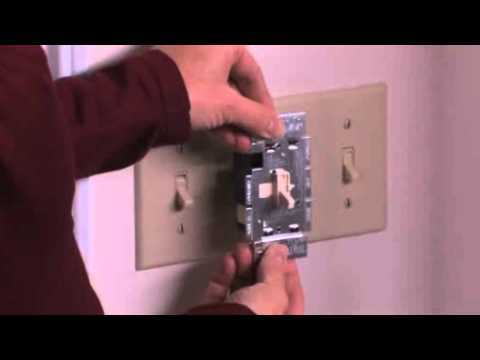 Wall box mountable dimmer has incandescent/halogen load capacity of 1000-Watts. Dimmer is ideal for commercial and residential applications. It operates at temperature range of 0 to 40 deg C. Dimmer is UL listed, CSA certified and meets NOM standards.